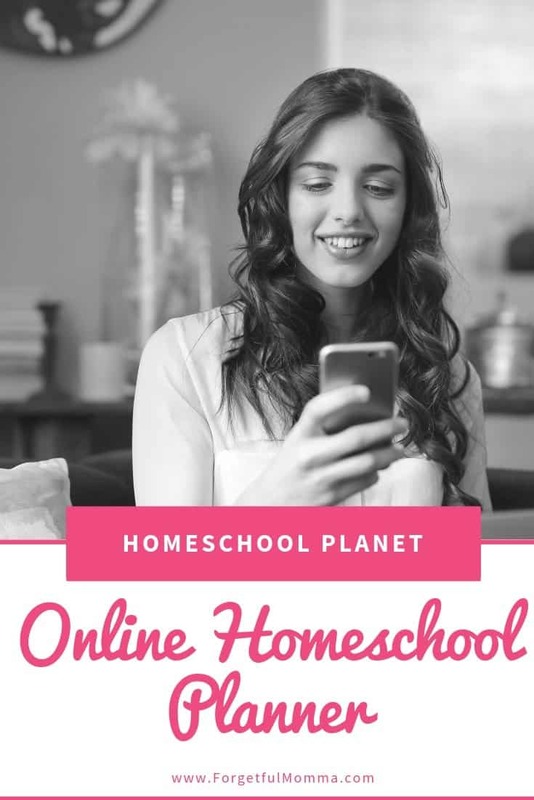 Planning out your homeschool school year can sound and seem very daunting. 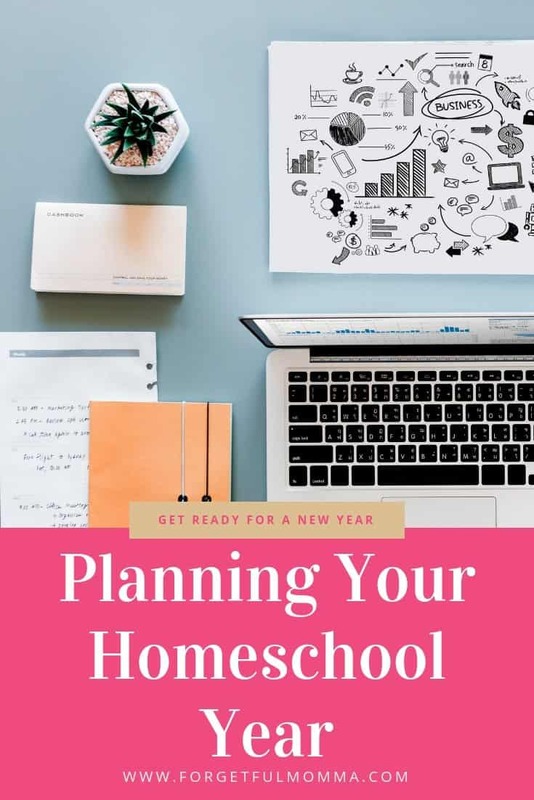 On one hand, planning for a full year at a time can back fire, what happens if the curriculum you choose isn’t working for your family, or isn’t enough. But on the other hand, you don’t have to worry about having nothing planned, getting overwhelmed. This past two years was simple, with our curriculum all planned out for us. 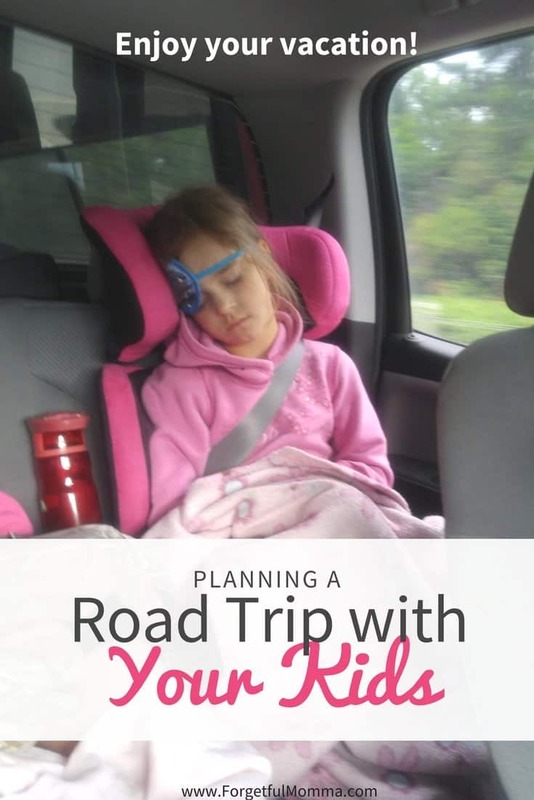 The first step is to decide on which subjects you have to teach according to the law in your province (or state, or country), and then add in the subjects you want to teach or that your children want to learn. For us in Saskatchewan we have to teach math, language arts, social studies, and science at the elementary grade levels. My kids are super interested in cooking and baking so I’ll be including weekly cooking lessons for them, and I want to get them and myself learning French this year. There are many planners to choose from to do your planning in. I use a notebook to get my thoughts and rough draft of what I want to get done before writing it in my Happy Planner. I know a lot of people like bullet journals for their planning as well, I have not tried, I like the structure of my Happy Planner. Take some time to look over your past year to see what curriculum worked, and decide if that is what you want to use again. I know BookShark worked for us, so we’ll be using it again. The best part about having used BookShark is that they have done all the heavy lifting for you and have the year planned out already, 36 weeks of lessons planned out for science, history, and language arts including copywork, and spelling. Which subjects are you hoping to teach your children together at the same time? It is totally possible to teach your children together for a number of subjects. We do science and history together. These subjects are how we start each school day together, kind of like a morning basket. We read from our history read aloud book of the day, them move over to our science books and worksheets. This takes us from the couch to the dining room table where we do our work. From there we can go into individual subjects such as math. How many weeks are you going to be doing lessons? Perhaps 36 weeks. How many lessons are in your math subject? Divide it by the number of weeks, then divide it by the number of days per week you will be doing lessons. We do 4 days currently. How many math lessons will you be doing each week? Do the same for your other subjects. This is the simplest way I know to make sure you don’t run out of time to get lessons done, and you aren’t panicking too much. Are your kids involved in extra curricular activities that you need to plan around? Or perhaps you work. BookShark curriculum is scheduled doing school four days a week letting you have a free day for extra curricular or lazy days. You can use your fifth day which ever day of the week works best for your family’s schedule. These will be cooking days for our family. 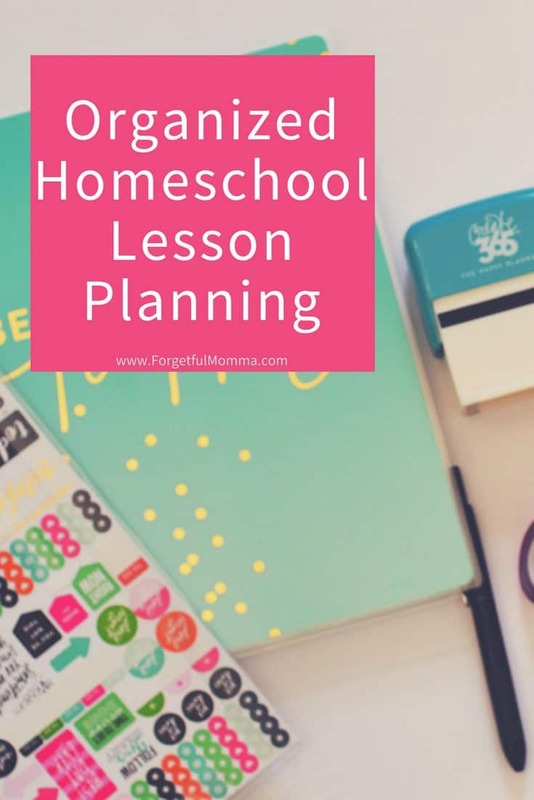 Don’t stress yourself out completely over planning your homeschool year. You do not need to plan for the year. I am a planner, I need to know where we stand on getting our curriculum finished and all that stuff, so having at least a rough idea for the year is important for me.